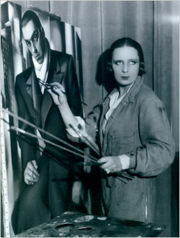 Tamara de Lempicka is considered the most famous painter of the art deco period. De Lempicka was born in Poland and moved to Russia where she lived until the Russian Revolution. She fled to Paris. There she enrolled at the Academie de la Grand Chaumiere and studied art privately. De Lempicka had a natural talent; by 1923 she was showing her work at major salons. She developed a distinctive and bold style, referred to as “soft cubism”, but is most known as Art Deco – a cool modern movement of the roaring 20’s. For her first major show, in Milan in 1925, she painted 28 works. She was soon the most fashionable portrait painter of her generation, painting duchesses and dukes. She acquired a patron, the Baron Raoul Kuffner, who bought dozens of her paintings, and commissioned her to paint his mistress. De Lempicka finished the portrait, and then took the mistress’ place in the Baron’s life. 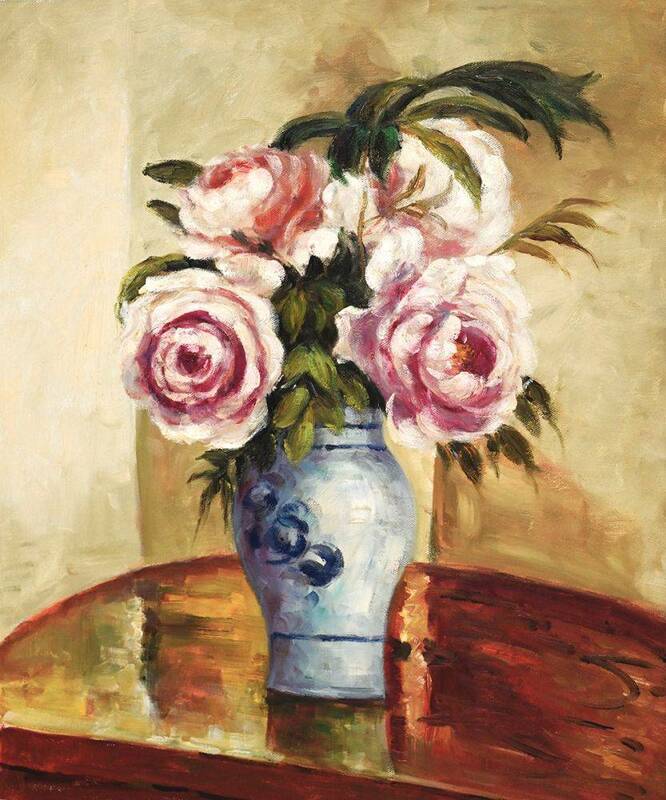 In the summer of 1939 she and the Baron went on vacation in the United States and eventually relocated to New York; she continued to paint in her trademark style – Art Deco though she expanded her subject matter, painting Still Lifes, and even some Abstracts. Eventually she adopted a new style, using palette knife instead of brushes. Her heart was broken as her new style was not well received. She then decided to never show her work again, and stopped painting altogether. 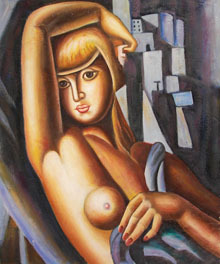 Tamara de Lempicka died in her sleep in Mexico, 1980. She lived a long and eventful life. 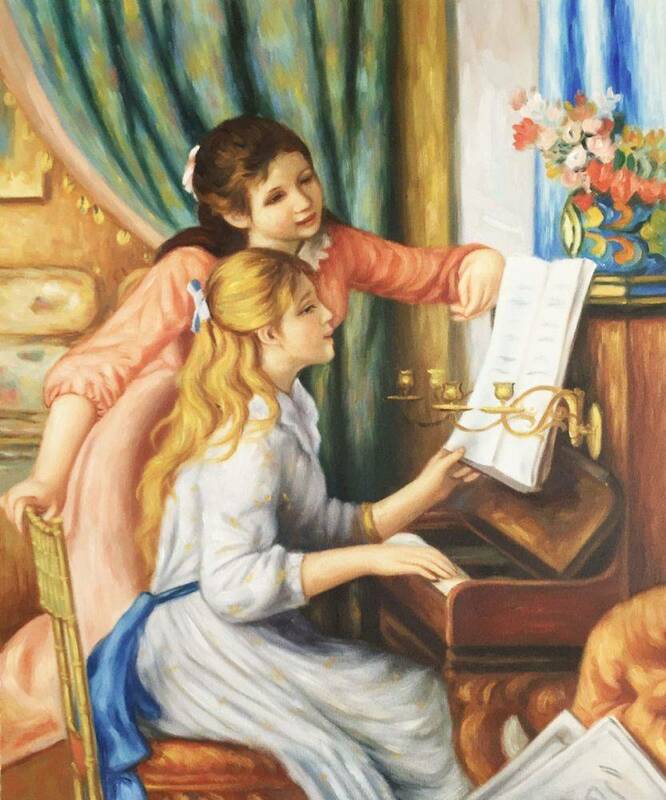 Before she died a new generation discovered her art and greeted it with enthusiasm. 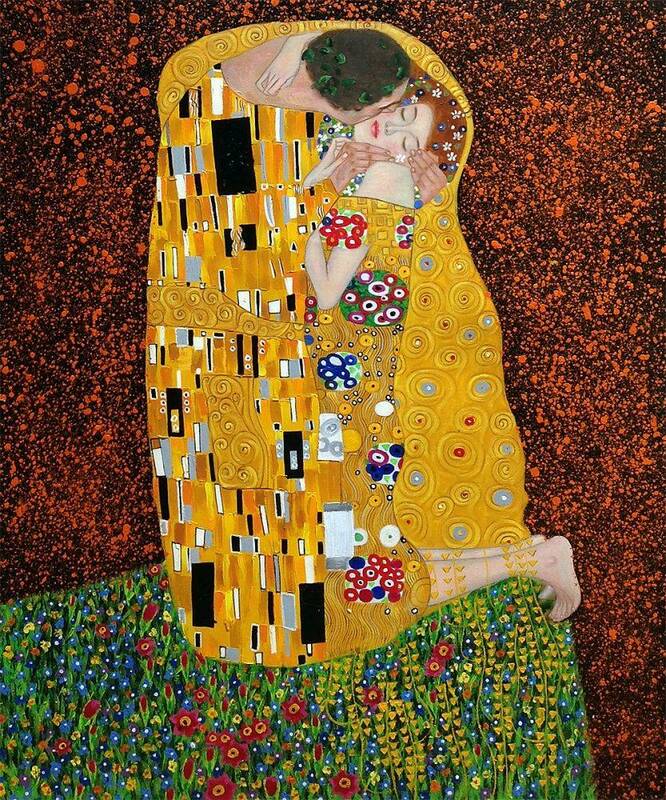 At the time of her death, her early Art Deco paintings were being shown and purchased once again. A play about her life was produced in Los Angeles. 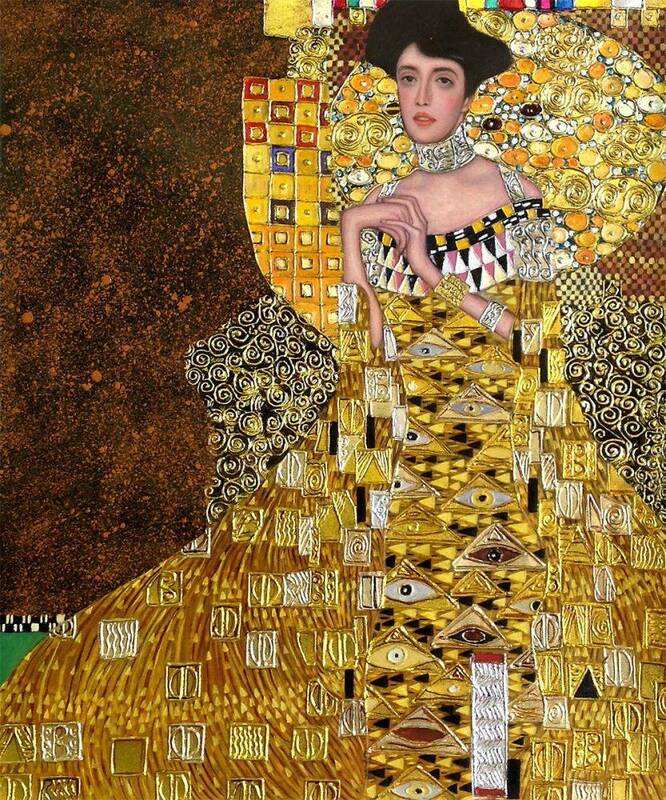 Many movie stars started collecting her works including Jack Nicholson and Madonna. Madonna has also immortalized De Lempicka in her music videos for “Express Yourself” and “Vogue”.